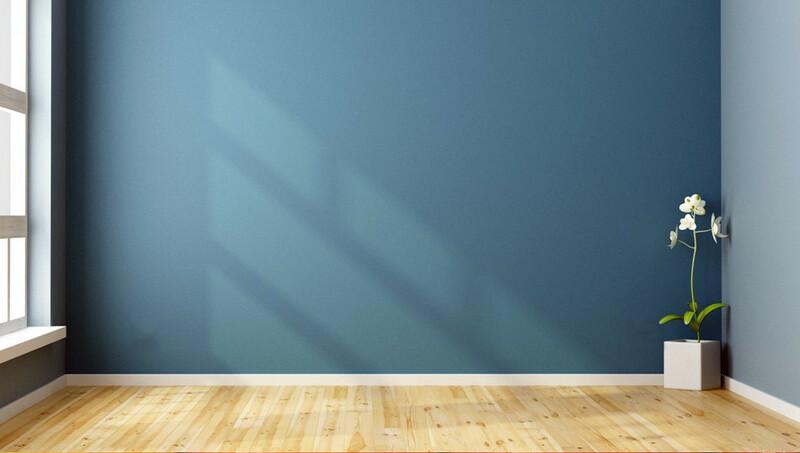 TNT Painting specializing in all applications of painting, staining, and epoxy flooring. No job is too big or too small and all jobs get treated with the same professional touch from start to finish. Interior Painting for any project. If you have walls, cabinets, doors, ceilings, or even floors, we prepare and perform the application at the highest standards. Exterior Painting done right. We ensure all projects get proper cleaning and surface preparation to make sure your getting the best paint job possible. Interior and exterior staining. If you have wood that is thirsty we will recommend the best products and best applications for all of your wood surfaces. Protect your surfaces with epoxy flooring for all interior applications applied to concrete surfaces such as garage floors, basements, and counter-tops. Fire Proofing for exterior wood structures protects exterior and interior woods such as porous woods, cedar shake shingles, decking, and structural lumber. 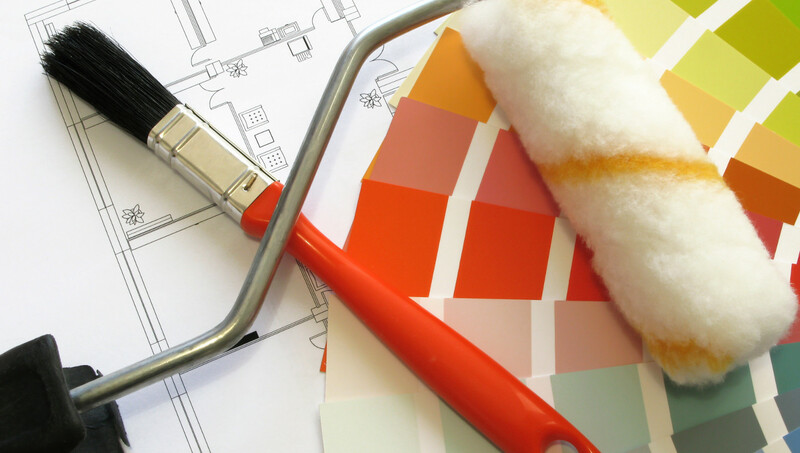 TNT Painting specializing in all applications of painting, staining, and epoxy flooring. No job is too big or too small and all jobs get treated with the same professional touch from start to finish. 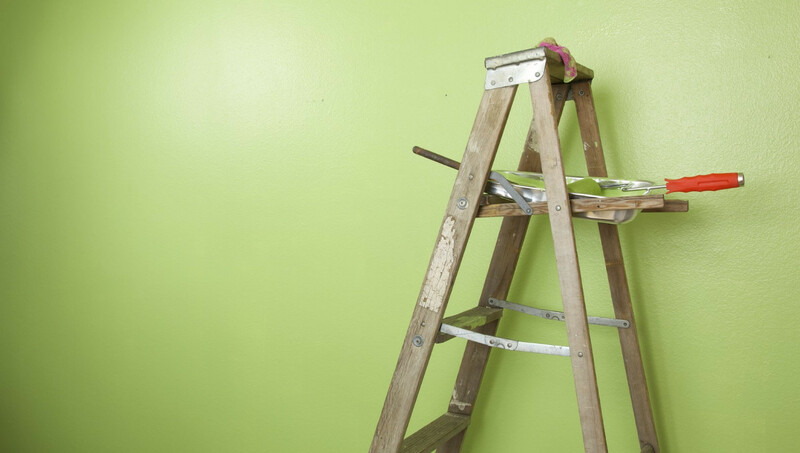 If it is new construction or a repaint we have you covered. 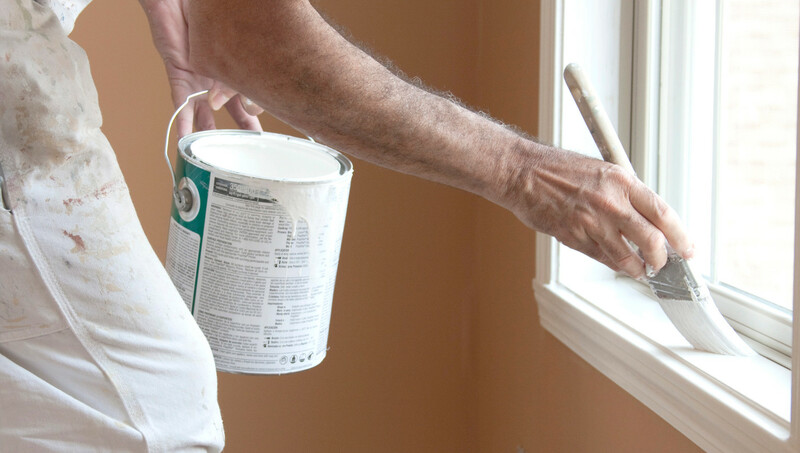 TNT Painting is a licensed and insured company that has many customer references. We want to earn your business so please give us a call today! © Copyright TNT Painting, LLP. All Rights Reserved.